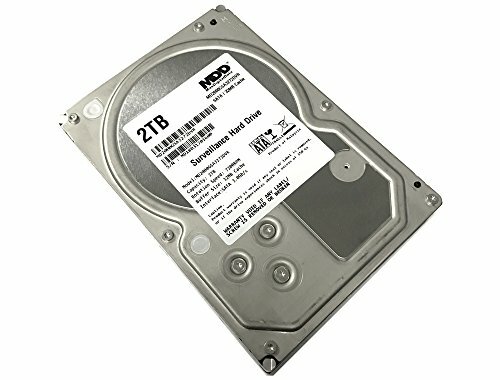 MaxDigitalData 2TB 32MB Cache 7200PM SATA 20Gb/s 3.5" Internal Surveillance CCTV DVR Hard Drive (MD2000GSA3272DVR) - w/ 2 Year Warranty is a product made by major hard drive factory that manufactured for other companies (OEM Hard Drive Reseller/VAR) re-brand to make it appear as if they made it or for large volume special application or system integration. If you have any questions about this product by MaxDigitalData, contact us by completing and submitting the form below. If you are looking for a specif part number, please include it with your message.